I hope every single one of y’all are having an absolutely blessed Christmas time with your families. I am currently on the way back home after having visited the grandparents for half the day. I would rather have stayed, but work at 2:00 AM. You know the drill. We are still on the road, and my eyes can barely stay open right now. I’ve been up for 17 hours after 3 hours of sleep. So, I’ll just keep this short. Have a very merry and blessed Christmas! Be merry with friends, and loving with the family members. 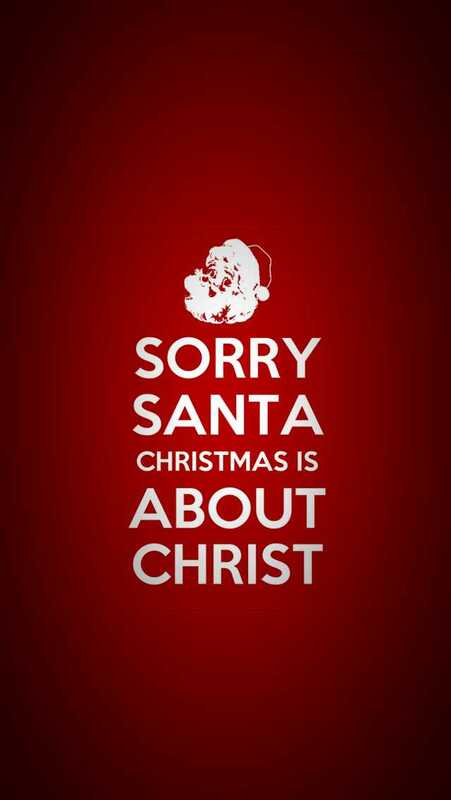 Big reminder as some people can be forgetful with all the outside pressures; Christmas is about Christ being sacrificed to save us from sin. All the presents. Santa, elves on the shelf are not important, and these can serve as distractions to the main picture of what the season is really all about. Take time and sit in quiet to help get your mind right if that’s what you need to get back on track if you are slipping. I know I sure have been struggling. I am very recently taking big strides into improving myself this last half week. Never going to stop either. This entry was posted in Onward to 2016 and tagged Children of God, Christmas, Christmas season, Christmas Tree, Family, giving, Happiness, Jesus Christ, Love on December 23, 2015 by iamspeedyalex.